The US Open champion defeated 4-6, 6-3, 6-4 against 13th seed Anastasija Sevastova. 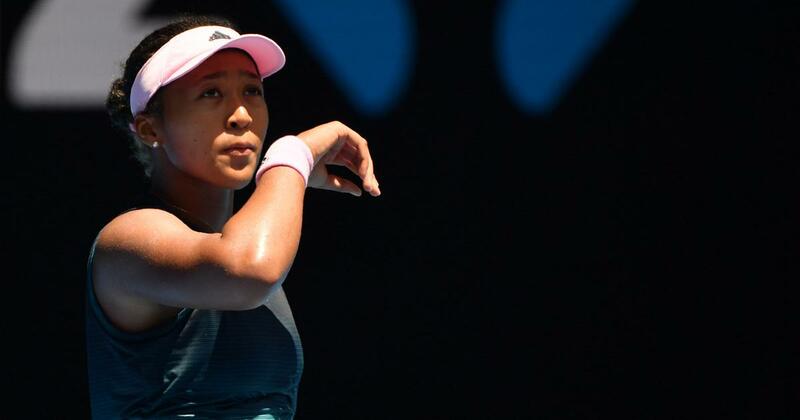 Naomi Osaka said she had more belief in herself after edging past 13th seed Anastasija Sevastova Monday to reach the Australian Open quarter-finals and keep alive her dream of back-to-back Grand Slam titles. The US Open champion triumphed 4-6, 6-3, 6-4 to set up a last-eight clash with Ukrainian sixth seed Elina Svitolina and said she was learning how to better deal with recovering from losing a first set. “I think the biggest thing for me is the belief. I think I believe in myself more this year than I have last year,” she said. 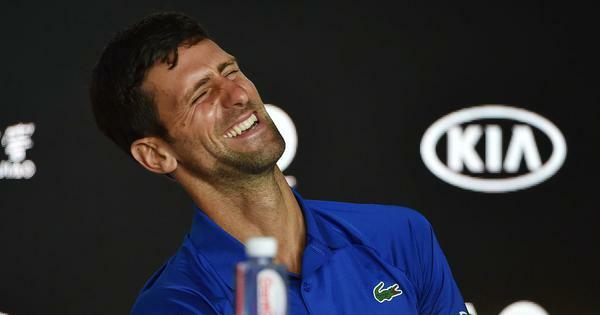 “Like at Brisbane (International), I played the same sort of match, like I lost the first set and I managed to win again. And it was against the same player. So I think just having that experience. “In the second and third set, I calmed down and I tried to think that I should play within my boundaries. So, yeah, it is a little bit natural, but unnatural at the same time,” she added. It is the second time in a row the 21-year-old had been forced to come back from a set down after struggling to overcome Taiwan’s Hsieh Su-Wei in the previous round. “I didn’t give up, she was playing really well and I wasn’t really sure what to do at a certain point but I just tried to stick in there,” she said after downing Sevastova. Osaka had to compose herself at times on court against the dogged Sevastova, who went into the match with a 2-2 record against the 21-year-old. Osaka beat the Latvian in a tight three-setter at the quarter-finals of the Sydney International this month and Sevastova appeared intent on exacting revenge on the Grand Slam stage. The 28-year-old broke early in the opening set, holding on to the advantage to maintain pressure on her younger opponent. Osaka buried her head in her hands and mumbled to herself as she served to stay in the set at 5-3. She managed to hold but could not prevent Sevastova serving the set out at 6-4 in 31 minutes. With her shot at a second Grand Slam on the line, Osaka was much improved in the second set, cutting her error rate and hitting 18 winners to five. She managed to force a deciding set, making the perfect start to it with a break over Sevastova. Shaking off the Latvian proved a difficult task though, as Sevastova put the set back on level terms at 3-3 after bringing up six break points. Osaka managed a crucial break back in the next game and held on for victory and said she was “relieved” to go through. “A little part of me is relieved, because I have never reached the quarter-finals of a tournament, a Grand Slam, aside from New York,” she said.